LOS ANGELES – FOX Sports Films is pleased to announce the television premiere of the documentary film, “They Fight,” airing nationwide Sunday, Nov. 11 on FOX. It also debuts in select New York City and Los Angeles theaters on Friday, Nov. 9. This is the fourth film in the critically-acclaimed “MAGNIFY” documentary film series, which debuted one year ago, November 2017. Set in Washington, D.C.’s Ward 8 neighborhood, “They Fight” follows young boxers Ragahleak “Peanut” Bartee and Quincey Williams’ journeys as part of the Lyfe Style Boxing training program. Coach Walt Manigan mentors them on the path to the 2017 Junior Olympics, while also fighting to find a permanent home for the gym. As Coach Walt looks to help young athletes avoid trouble, he fights his own personal demons. The documentary features original music from multiplatinum artist 6lack, Odie, Octavian, Boogie, and more, reflecting the films’ themes and characters’ journeys. LVRN, headed by Justice Baiden, collaborated on the soundscape. Andrew Renzi directed the film (73 minutes), which is produced by Emmy® Award, Academy Award®, Golden Globe®, and two-time Grammy Award® winner, Common and his company Freedom Road Productions, alongside Argent Pictures partners Drew Brees, Tony Parker, Derrick Brooks and Michael Finley. 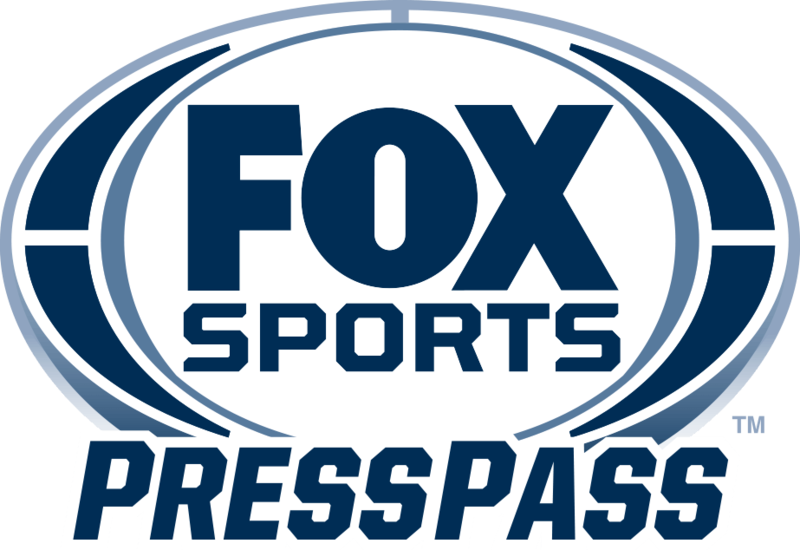 In connection with the film, FOX Sports Supports and 21st Century FOX continue their partnership with Good Sports, a non-profit organization focused on providing the benefits of sport and physical activity to children in-need, through new sports equipment, apparel, and footwear. For “They Fight,” Good Sports is debuting boxing-specific donations as part of their Equip-A-Kid program and supplying equipment to Washington, D.C. area recreation centers. “They Fight” producers include Jill Ahrens, Ryan Ahrens, and Ben Renzo for Argent Pictures; Derek Dudley, Shelby Stone, and Melisa Resch through Freedom Road Productions; Renzi, Michael Minahan, Daniel Yaro, Nick Boak, and Chris Burt through North of Now productions and Andrew D. Corkin’s Uncorked Productions. Jason Michael Berman executive produced for Mandalay Pictures along with Michael Sherman and Matthew Perniciaro of Bow and Arrow Entertainment; Tommy Oliver and Codie Oliver of Confluential Films; and Stanley Twarog. The “MAGNIFY” documentary series launched in November 2017 with “89 Blocks,” executive produced by LeBron James and Maverick Carter for Uninterrupted, along with Sports Illustrated. The film was nominated for a 2018 Sports Emmy®. “MAGNIFY” bolstered its documentary slate with “Shot in the Dark,” executive produced by Dwayne Wade and Chance the Rapper (February 2018), and “Nossa Chape,” from Sports Emmy®-nominated directors Jeffrey Zimbalist and Michael Zimbalist (June 2018). In 2019, it will debut “Q Ball,” from Executive Producer and Golden State Warriors All-Star Kevin Durant, following the lives of the San Quentin Warriors — teammates and inmates at “The Q”, California’s San Quentin State Prison.